An article in today’s Irish Times reminds us that travelers must always be careful when booking accommodations online. 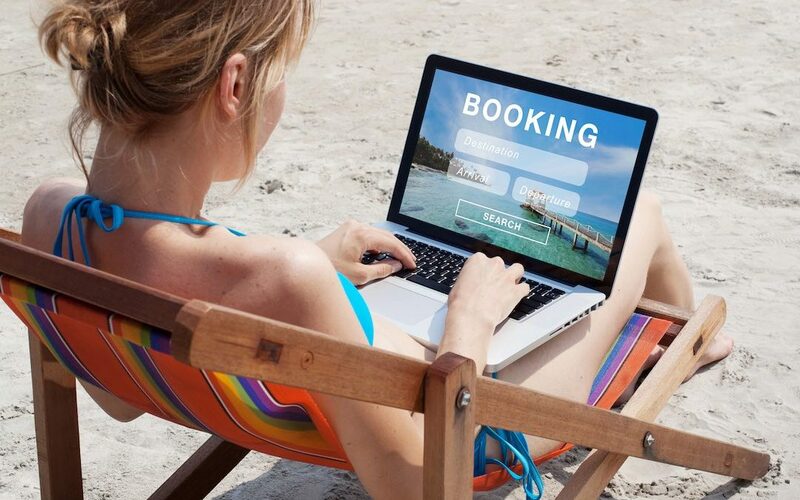 As with most things on the internet, scammers, hackers and others are always looking for ways to take your money – and holiday rentals are a big target because the transactions usually involve higher amounts. We don’t book on this site, so we won’t take your money – ever. If you see something appearing to come from us asking for payment, it’s not really from us. Let us know if this happens, because if you are getting it, other users may be as well.